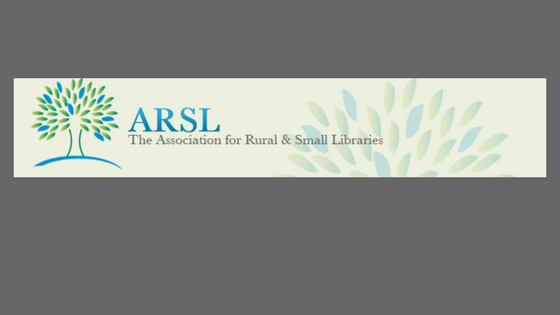 The Association for Rural and Small Libraries recently held their tenth annual conference. More than 550 librarians gathered to discuss issues and concerns unique to libraries in sparsely populated areas. Next year’s conference will be in Springfield, Illinois.